The Venice Commission is waiting for the response of the Polish government regarding its draft opinions on the reform of the judiciary in Poland, as well as for confirmation that a Polish government representative will take part in this Council of Europe’s body’s next plenary session. EURACTIV Poland reports. On Friday (8 December) the Venice Commission will issue two opinions: one on the amendment of the Prosecutor’s Office Act, the other on the Act on the System of Common Courts and the presidential bill plans on the National Council of the Judiciary as well as the Supreme Court. “We invited representatives of the Polish authorities to come to the session on 8 December in Venice and take part in the discussion on the draft opinions. We have not received any answer so far. There are still a few days left, but we have not yet confirmed the presence of the Polish delegation,” the chairman of the Venice Commission, Gianni Buquicchio, told Poland’s PAP news agency. In his opinion, however, this is “something normal” because the draft opinions were sent a week ago. “There is still time and it is likely that the answer will come in the upcoming week,” Buquicchio added. He pointed out that the Venice Commission has not yet received a memorandum from the Polish authorities in response to the draft opinions sent to them. Buquicchio assured that cooperation with Poland is continuing. He recalled that the Commission’s delegation was in Warsaw in October in order to prepare the draft opinion on the amendment to the Prosecutor’s Office Act. 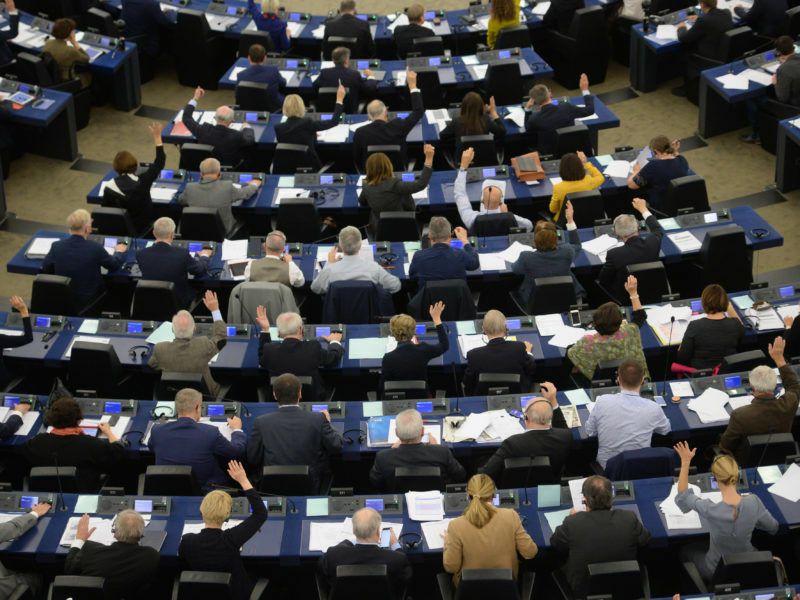 MEPs will on Wednesday (15 November) discuss and adopt a resolution on the rule of law in Poland. The draft contains a request for the EP’s Committee on Civil Liberties, Justice and Home Affairs to prepare a report – the first step towards initiating the infringement procedure of Article 7 against the country. EURACTIV Poland reports. At the same time, he explained that a follow-up visit (as part of the work on the second opinion) did not take place, because the Polish authorities did not accept the visit date, suggesting the deadline to be postponed until next year. “This was not possible,” said Buquicchio, stressing that the matter is urgent. Referring to the position of the Polish government, which in October 2016, during the work of the Committee on the opinion on the Supreme Court Act accused the Council of Europe’s advisory body of partiality and dishonesty, the president of the Venice Commission admitted that he then did not answer the Polish authorities, because he considered it “unnecessary”. However, he also admitted that this is not “a practice that the Venice Commission is used to” because – as he argued – “we have never met with this type of criticism before”. Buquicchio emphasised that this did not happen even in the case of much more critical opinions on other member states. “I totally reject such allegations, because the Venice Commission is not a partial body. It has 61 countries, about 100 people. It is not possible for such a large group of people to be biased or incompetent,” he stressed. 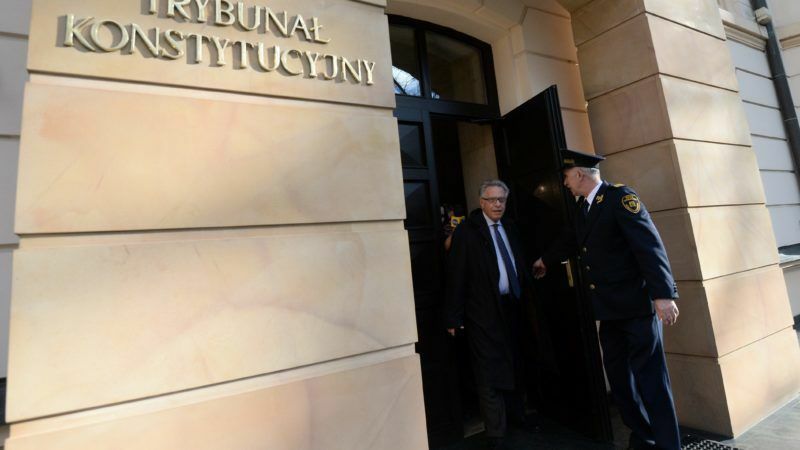 He also dismissed allegations that the Commission is interfering in Polish internal affairs. “This is not interference. Poland is a member of the Council of Europe, and its bodies have the right – and they often do – to ask the Commission for opinions on the member states,” Buquicchio argued. He did not rule out, however, that after the adoption of laws concerning the judiciary in Poland, the Parliamentary Assembly of the Council of Europe would ask the Commission to evaluate its final version. 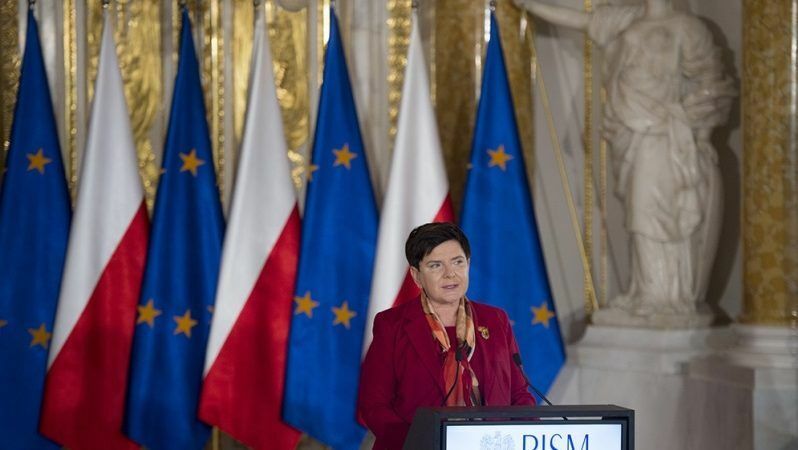 “Poland belongs to the EU and the EU belongs to Poland,” Prime Minister Beata Szydło affirmed as the European Union considers launching an unprecedented infringement procedure against Warsaw over the rule of law. EURACTIV Poland reports. Meanwhile, on Sunday evening another “chain of light” protest took place in Warsaw. This time, several hundred people demonstrated in front of the Supreme Court in defence of the constitution and against the provisions of draft laws on the judiciary, as well as against changes in the electoral law. On Thursday, the parliamentary justice committee finished work on the presidential draft law on the Supreme Court. All PiS amendments were adopted and the second reading of the draft is planned to take place in the Sejm next Wednesday. Polish MPs are also working on a draft amendment to the electoral code, authored by PiS. Regulations included there assume the introduction of two-sided tenets, mayors and presidents of cities and elimination of single-member constituencies in elections to municipal councils.